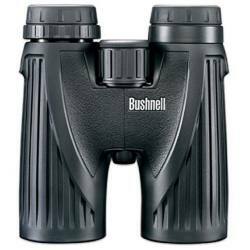 Below are all the Bushnell Binoculars that I have so far reviewed on the Best Binoculars & Binocular Reviews website. 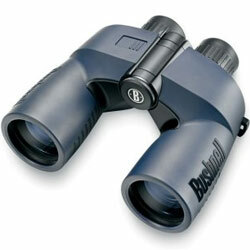 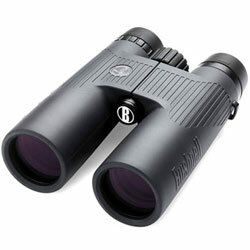 Powerful 12x magnification, Waterproof and tough these are good quality Bushnell binoculars at an exceptional price. 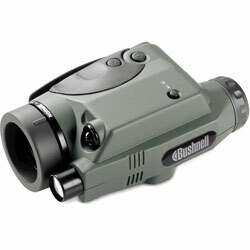 Compact Gen 1 lightweight monocular with dual built-in infrared illuminators that offers excellent night vision, even in the darkest conditions. 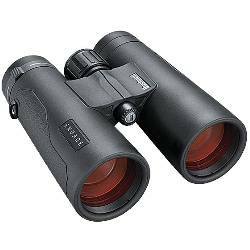 Designed for boating, they are not only waterproof, but float on water and feature a digital compass for true heading and range finding scale. 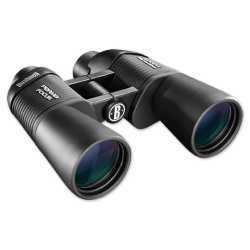 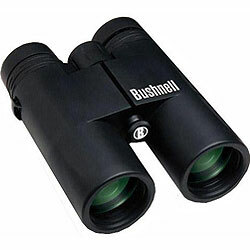 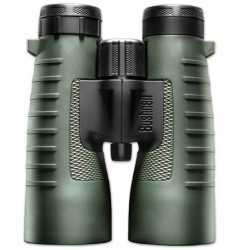 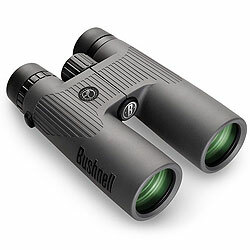 Excellent birdwatching and wildlife viewing binoculars, these Bushnell NatureViews are quality great value for money binoculars.